The Angel Caller price is for the chain and chime ball holder BUT does not include the chime balls which are listed sperately at $5.50 each. Chain length- total chain length is approx 78 cm with an exntension of approx 7 cm,plus the chime ball holder is approx 3 cm. All our necklaces are for 16 mm chime balls. We have been stocking these in the shop for the past 12 months and have many requests to add these to our website. The angel caller in legend is believed to protect its wearer and in some cultures pregnant women wear these to protect their babies. 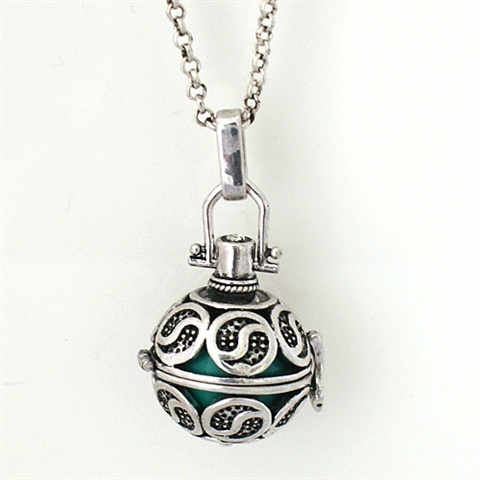 The necklace will be listed spereately to the chime balls. 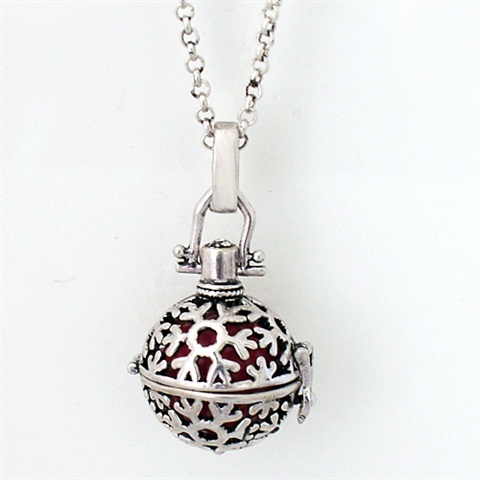 Just open the necklace and change the colour using the chime balls. 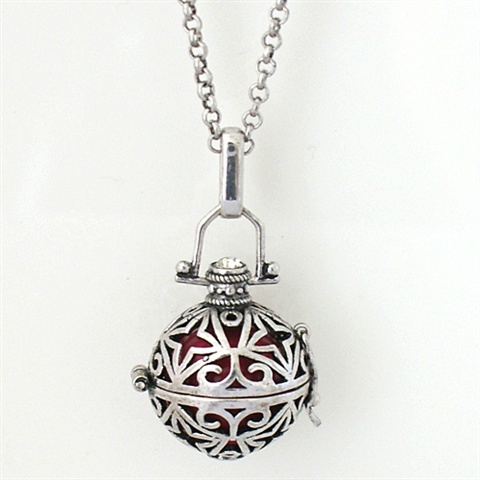 Angel Caller- locket and chain set for 16 mm chime ball. Snowflake design. Chime ball listed separately. Angel Caller and chain set ,suitable for 16 mm chime balls. Chime ball not included- listed separately. Star design. 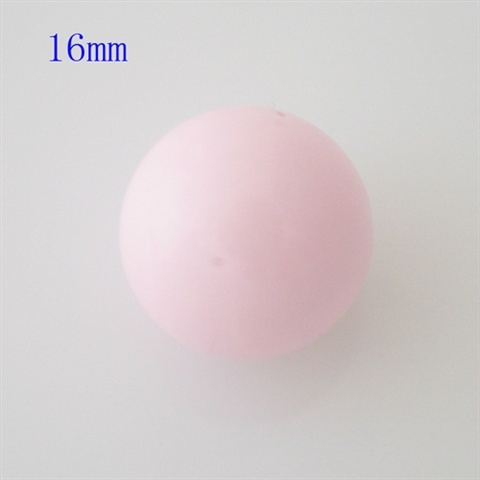 Angel Caller chime ball- 16 mm. Colour- pink. 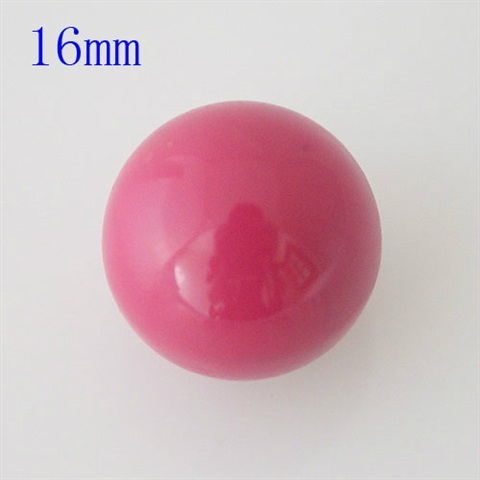 Please note colour varies- this is a bright pink chime ball. 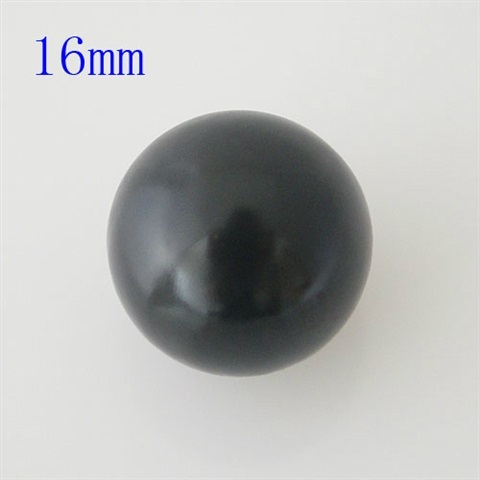 Angel Caller chime ball- 16mm. Colour- soft red tone. 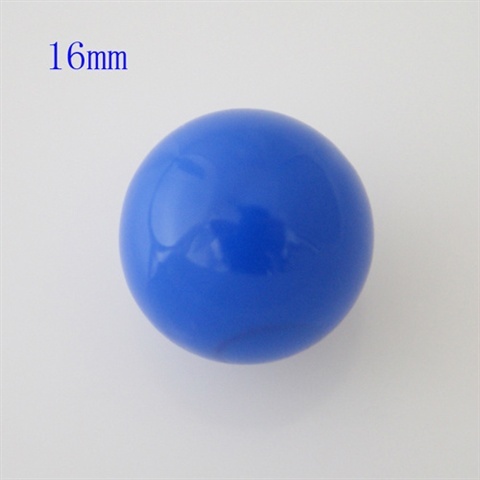 Angel Caller chime ball- 16 mm. Colour- blue.